Learn how public entities can create safe pools, playgrounds and parks. After a long winter, the sun is rising again on playgrounds, pools and park trails everywhere. But all the fun should never outshine the preparation and planning needed by public entities to keep their facilities risk free as summer approaches. There are an estimated 80,000 playgrounds in the United States run by schools or municipalities where kids from 6 months to 12 years play. However, it’s not all fun and games. 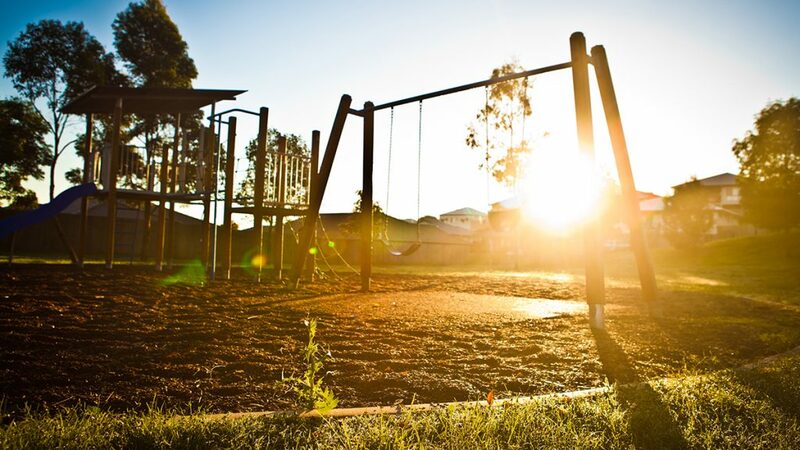 Most injuries to school-aged children occur on playgrounds. According to data from the U.S. Consumer Product Safety Commission, each year about 200,000 children are treated in U.S. hospital emergency rooms for playground equipment-related injuries. Three-quarters of those injuries occur on playgrounds owned by public entities. Based on this troubling stat, what can your public entity do to eliminate playground hazards? Install the right surface. Provide safety-tested rubber or at least 12 inches of mulch, sand or pea gravel to prevent some of the playground injuries caused by falls. Most injuries occur when a child falls from the equipment onto the ground. Check that protective surfacing extends at least 6 feet in all directions from play equipment, suggests the U.S. Consumer Product Safety Commission in its Public Playground Safety Handbook. Trident Public Risk Solutions offers more tips to help public entities control their playground risk in its Playground Review and Maintenance Process document. Check water quality. A best practice is to drain and fill the pool at the start of the season. Get the pool house in order, too. Ensure the cleanliness and safety of restrooms, showers and walking surfaces to prevent trips and falls around the pool. Kurt Treiber, risk manager for the Town of Wallingford, Connecticut, suggests walk-throughs of the property to inspect for damage that may have occurred over the winter. Visitors aren’t the only ones who should be hiking park trails. Park operators, too, should hit the trails and take an inventory of the site. This is especially true in regions that endured a snowy winter. Remove dead limbs or standing dead trees, which could become hazards to trail users and a liability to those responsible for managing the trail. Have trail inspectors photograph current trail conditions to document and monitor changes in terrain. No matter where activities take place this season – on playgrounds, in parks or in pools – communication and coordination among departments are key in the planning process, said Marty Maynard, risk manager for the Town of Windsor, Connecticut. Policy changes, reported incidents and other pertinent developments need to be shared. Website links referenced within the content of this document may lead to other sites that Trident Insurance Service, LLC (“Trident”) believes may be useful or informative. These links to third party sites or information are not intended as, and should not be interpreted by you as, constituting or implying Trident’s endorsement, sponsorship, or recommendation of the third party information, products, or services found there. Trident does not maintain or control these sites and accordingly makes no guarantee concerning the accuracy, reliability, or currency of the information appearing on such sites. 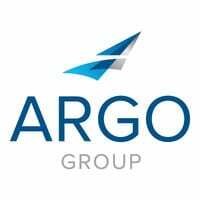 Four reasons why many smart millennials want to work for companies that offer secondments – like Argo Group.